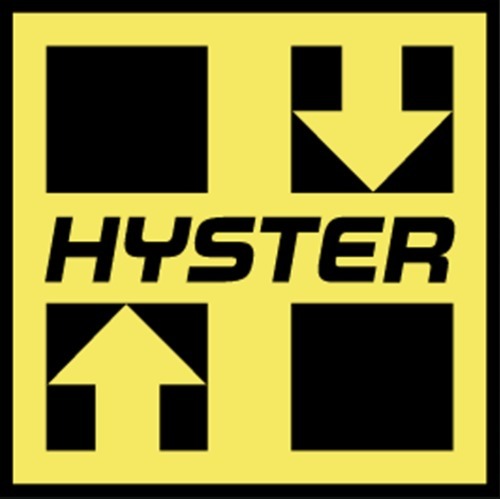 Hyster A217 (N30FR) Forklift Service Repair Factory Manual is an electronic version of the best original manual. This is the same information the dealer technicians and mechanics use to diagnose and repair your vehicle. With this Professional Quality highly detailed Service Repair Workshop Manual you will be able to work on your vehicle with the absolute best resources available, which will not only save you a lot of money in repair bills but will also help you to look after your vehicle. This QUALITY manual is 100 percents COMPLETE and INTACT, No MISSING / CORRUPT pages / sections to freak you out! Hyster A217 (N30FR) Forklift Service Repair Manual is intended as a handy, easy to read reference book for the mechanics and DIY persons. Comprehensive explanations of all installation, removal,disassembly, assembly, repair and check procedures are laid out with the individual steps in sequential order. Complete download comes in pdf format which can work under all PC based windows operating system and Mac also, All pages are printable. Using this repair manual is an inexpensive way to keep your vehicle working properly.